Deep South Dish: Homestyle Southern Recipes - Recipes That Crock! Are you looking for a fantastic cookbook to learn how to cook your favorite dishes just like your mom or grandma? 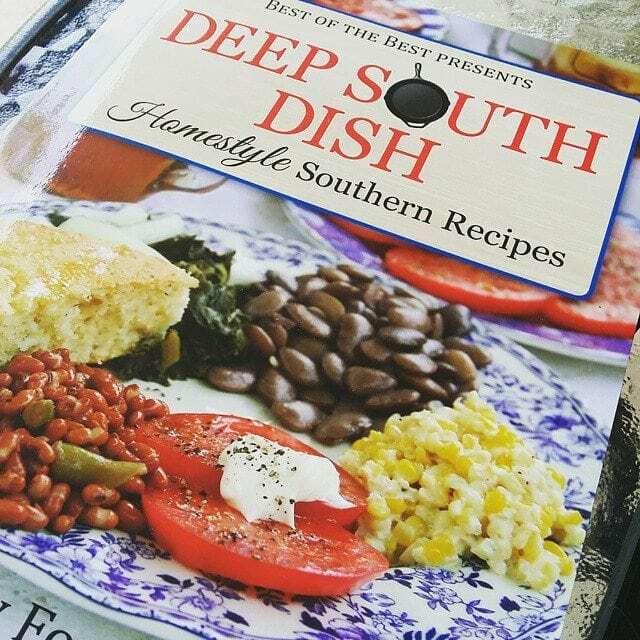 Deep South Dish: Homestyle Southern Recipes is the cookbook for you! 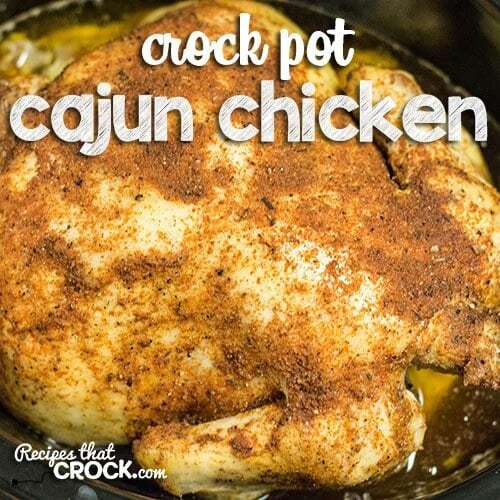 Then we loved this twist to our regular crock pot whole chicken. Since then, I have been flipping through all the sections marking my MUST-TRY list. Mary’s recipes remind me of home. They always take that small extra step or two that seem to make such a difference. 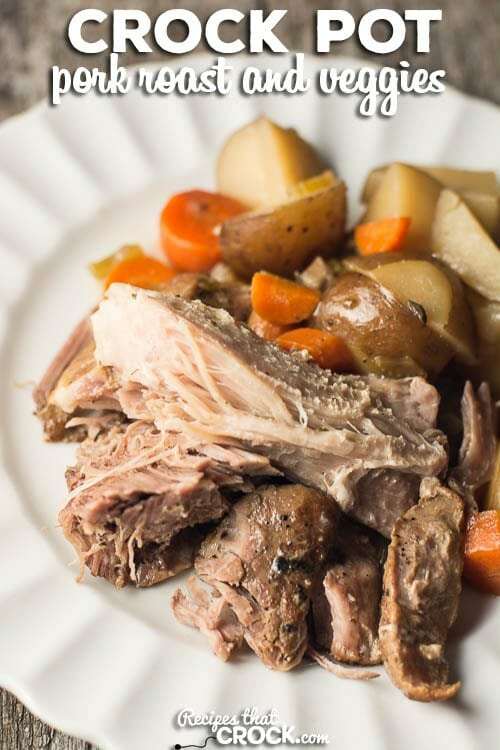 Her recipes are full on flavor and perfect for beginning or experienced cooks that are wanting to create dishes that your family will not only love, but also remember. So what is up next on my MUST-TRY list? Deep South Dish: Homestyle Southern Recipes has everything you’d expect from a great southern cookbook. From breads to breakfast to beverages to dinner and desserts, Mary has you covered. She has included special sections on seafood, chicken, beef and pork. This book truly is a great place to start if you are looking for some go-to recipes that have that homestyle feel. And now the good news! Mary has offered to send one of you a copy of this lovely book! Enter by commenting below and telling me the dish that reminds you of home. Winner will be selected on 6/30/15 and will have 48 hours to respond to email notification. Winner’s book can only be shipped to continental U.S.
My wonderful mother’s roasted chicken with potatoes and peas. Impossible to duplicate. I now understand what made with love really means. Fried chicken always reminds me of my Grandmother. my grandmother always made a casserole with chicken and Stove Top stuffing. was delicious. Tuna Noodle Casserole! Love it to this day!